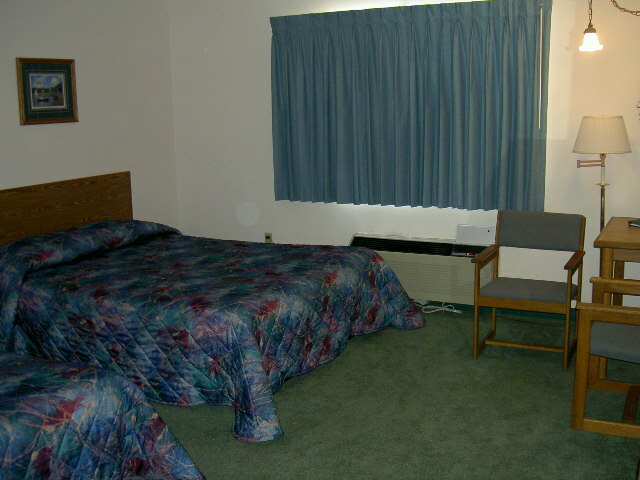 The Caravan Motel offers 16 comfortable air conditioned rooms. 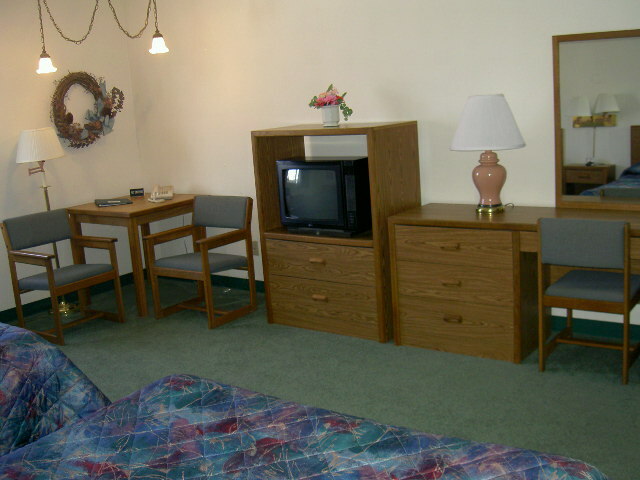 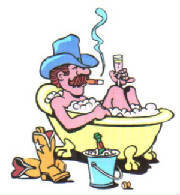 All of our rooms have shower/bath combinations, WIFI, HBO, cable, and In-room coffee. 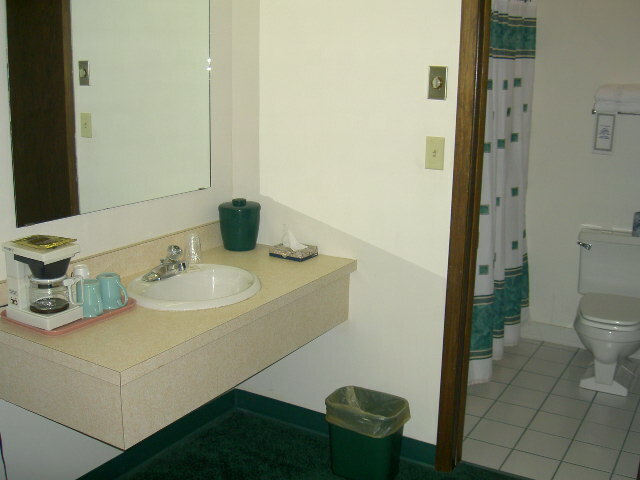 Handicapped accessible rooms are available.